Six Technologies Victoria installed a 9 Channel Hybrid IP/TVI system capable of visually verifying 100% of the construction site perimeter. The system also allows total coverage of the main construction site and development project. 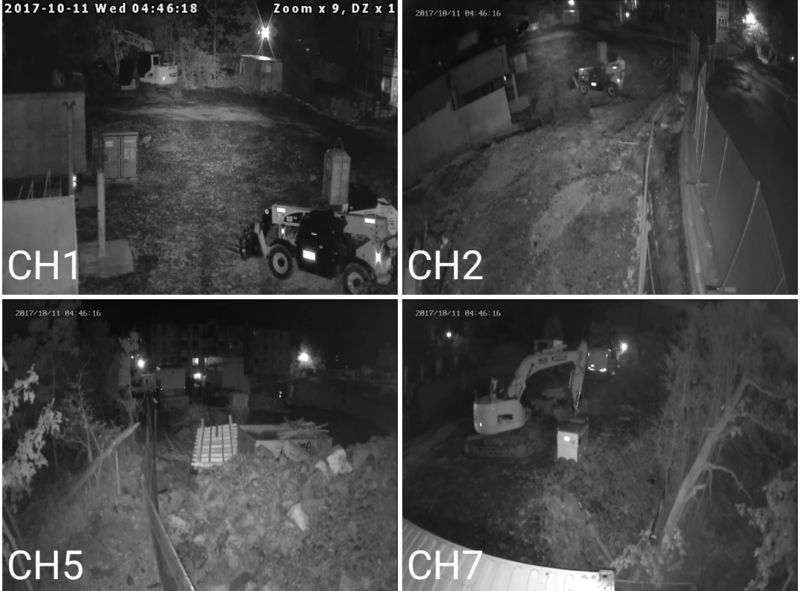 Each camera has full night vision (IR) capabilities and is monitored 24 hours a day 7 days a week by highly skilled security agents. This system is designed to meet WestUrban Development's security needs including their security warranty requirements. The system was installed in a way that enabled WestUrban to meet its obligation to protect the adjacent forest. The video monitoring system enables WestUrban Development to receive up to date security alerts when a security incident occurs. 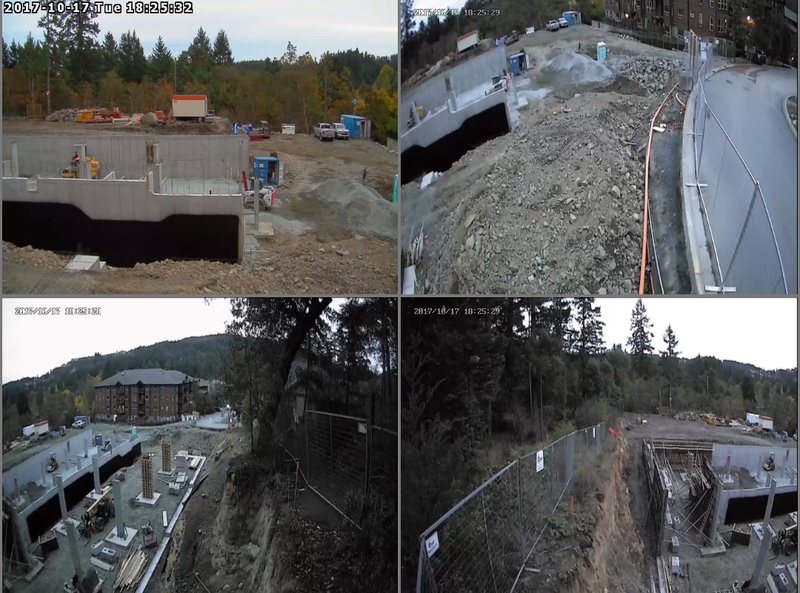 WestUrban's Head office, Project Managers, and Site superintendents also have mobile access to video footage 100% of the time via their Smart Phones or Tablets. WestUrban also benefits from direct contact with the system designer, installer, and maintainer. This allows both WestUrban and Six Technologies to adapt and mitigate any security issue.